Patch 2.5 Preliminary Patch Notes! 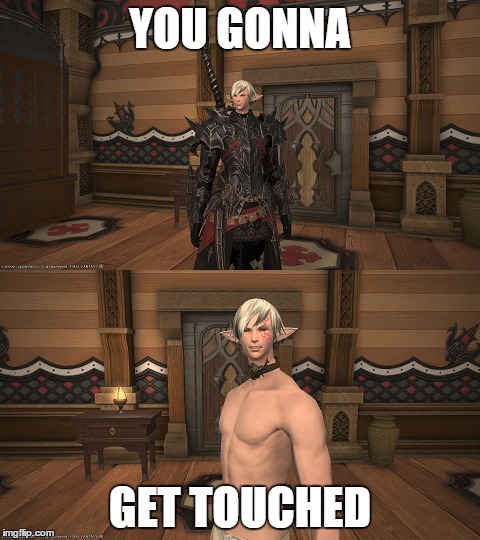 Today, SE posted the Prelim 2.5 patch notes. I'll post a few of the more interesting things here, but you can click the image below for the full spread! Aetherial wheels have been added, which can convert stored energy into company actions. Free companies can now charge aetherial wheels on estate grounds. These wheels acumulate aether over time, which can be used to acquire company actions without the use of company credits. In order to charge aetherial wheels, free companies must first obtain an aetherial wheel stand, which can be purchased from housing merchants in any residential district. The aetherial wheels themselves can be crafted using alchemy. Retainers can now be placed on estate grounds outside the hall. The PvP encounter Borderland Ruins (Slaughter) has been added to Frontline. To improve visibility for colorblind players, the targeting indicator for Shiva's Icicle Impact attack has been adjusted. Each stack of the echo will raise attributes by 10% up to a maximum of 50%. Each stack of the echo will raise attributes by 5% up to a maximum of 25%. The World of Darkness, the next raid of the Crystal Tower arc, has been added. Parties matched automatically via the Duty Finder will comprise 1 tank, 2 healers, and 5 DPS. Parties formed prior to registration must also meet these role requirements. 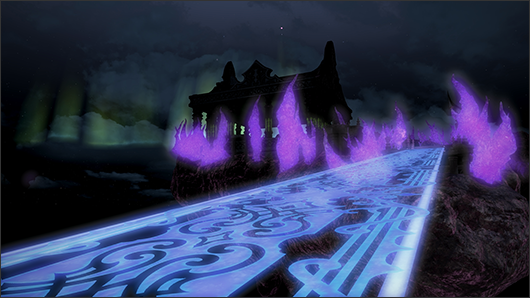 Players can now obtain an Allagan catalyst from the Labyrinth of the Ancients and Syrcus Tower. *The treasure coffer that appears upon defeating Amon. *Any gear above item level 110 will be subject to item level sync when undertaking the above duties. The rate at which soulglazed relic weapons achieve soul attunement has been increased. TheThe drop rate for Alexandrite when completing a FATE with a gold rating while equipped with an animus, novus, or nexus weapon has been increased. The level cap for desynthesis has been increased. Skill levels will no longer decrease if your combined skill level is not at the maximum. Players will now be invulnerable to area attacks while gathering if they have not gained aggro from enemies. 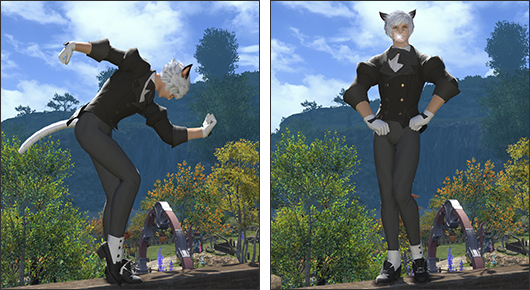 The "Most Gentlemanly" pose has been added. Attempting to purchase items consumed upon use that you already possess, such as chocobo barding or master recipe books, now will cause an message prompt to display. Signs will now be displayed on the enmity list. The /random text command has been added, allowing players to randomly generate numbers in the log window. * Use of the /random command can be seen by all players in the immediate area. "All players will receive PvP EXP and Wolf Marks, as well as Allagan tomestones of soldiery and Allagan tomestones of philosophy based on their performance." I'm assuming they meant poetics but if not...return of the original tomestone? This was actually a mistake and it should say Allagan tomestones of poetics. Sorry for the issues that appear in the preliminary notes and rest assured they'll be corrected when we release the full version! Re: 1/15 - 2.5 Prelim Patch Notes! 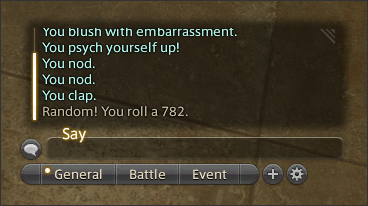 The best part is how the time limit on Gilgamesh is of 60 players. Gilgamesh is too awesome to be limited by minutes. "I made the Kessel run in less than 12 parsecs."